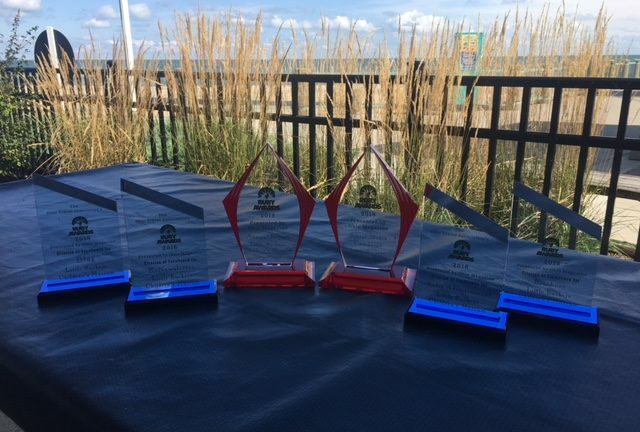 This annual conference recognizes and rewards top-notch and innovative ways of marketing by the Ohio Travel Association, and it is Little Buckeye’s second year bringing home the hardware. This year Little Buckeye received a Citation of Excellence for one of their brochures, their e-newsletter, their blog and one of their radio advertisements. 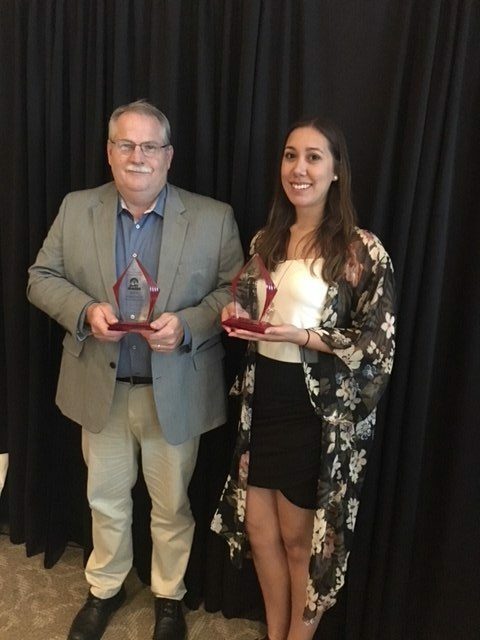 Little Buckeye won first place in its category for Annual Report and Social Media Campaign, meaning two new Ruby Awards to add to their collection. This is the second consecutive year that Little Buckeye has received awards at this annual event.